TIPA (Technical Image Press Association) has announced that effective immediately Image Engineering GmbH & Co., located in Cologne, Germany, will be testing cameras for the association. These enhanced camera tests from an independent testing lab with a worldwide reputation will be used by the 30 TIPA member publications to support their reviews of new cameras for their readers. This information will be available to readers of the print magazines and online channels of the various publications. The decision to switch to a new supplier of camera tests was taken at TIPA's General Assembly meeting earlier this year. TIPA's Technical Committee has been working closely with Image Engineering to ensure that these tests will provide additional, in-depth metrics and cover four main areas: image quality, camera speed, features, and handling. Letters and notifications have already gone out to camera manufacturers to apprise them of this change and to insure that readers have timely information on each company's new products. Founded in 1997, Image Engineering is an independent testing lab for digital cameras. Apart from testing cameras, the company actively designs and develops image quality test equipment and in the past twenty years has grown into the world's leading supplier for such equipment. All of the more than 280 testing products and test methods are based on ISO standards. The company and its staff participate in several organizations devoted to developing and optimizing camera tests and equipment, ensuring that they maintain a leading role and keep pace with the rapid advancement of imaging's technological changes. 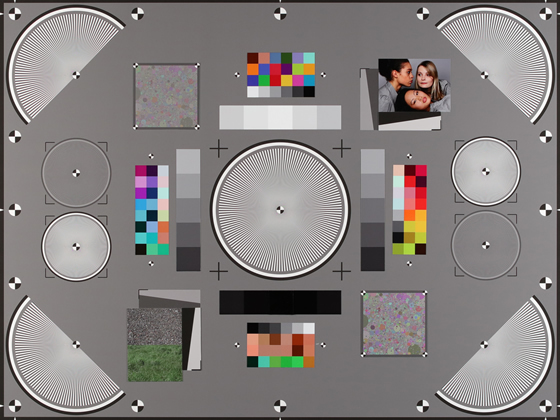 A detailed explanation of the how Image Engineering test cameras for TIPA can be found here.